We are the Premiere Swimming Pool Contractor in the Outer Banks, with over 300 custom-built swimming pools throughout the Outer Banks and in the Hampton Roads area. 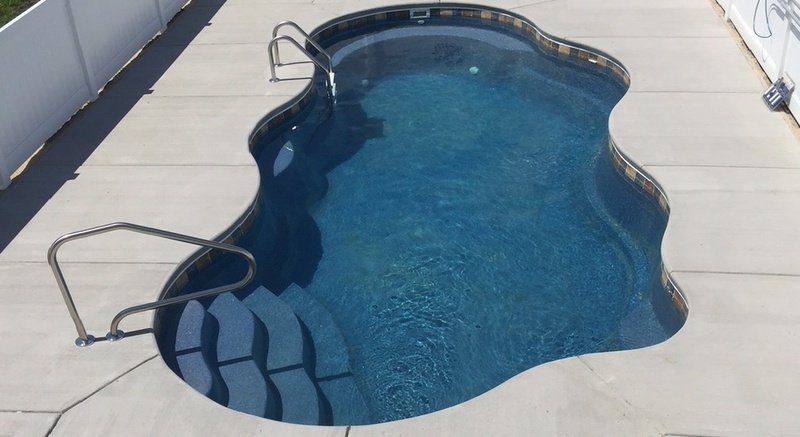 We have extensive experience designing and installing long-lasting, high-quality pools and spas and a passion for turning regular backyards into summer time resorts! 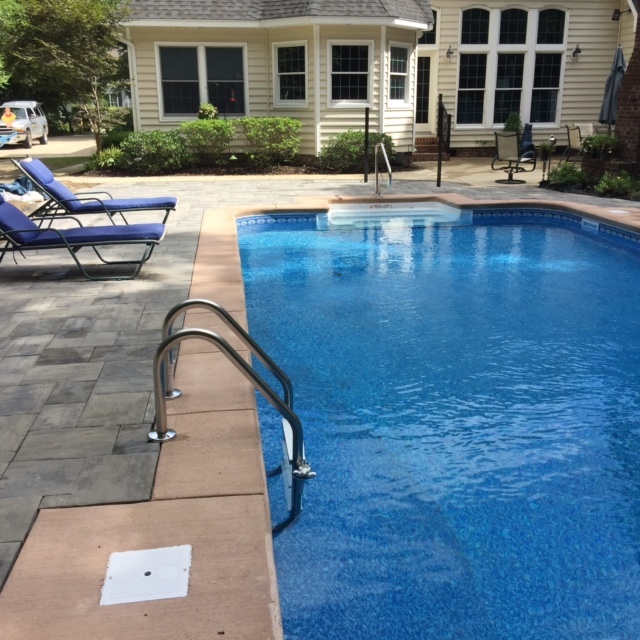 Whether you’re a Real Estate investor looking to increase rental income with one of our unique swimming pool designs or you’re ready to install a pool that the whole family can use, we have the right design to maximize your backyard space and your budget. 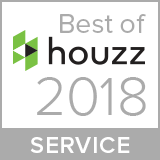 Our combined 30 years of experience in the area allows us to navigate confidently through the bureaucracy of town permits and licenses, which saves weeks off your project and guarantees your peace of mind. 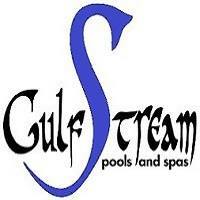 Gulfstream Pools and Spas is your OBX Pool Contractor with years of experience in the Outer Banks. 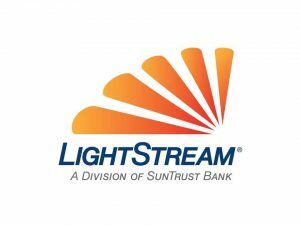 We can help you create a maintenance program that is just right – without any excessive or unnecessary (and expensive) treatments. 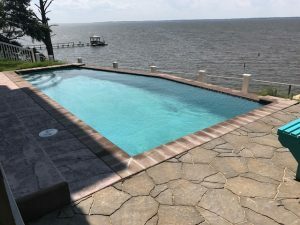 On this site you’ll get to know a little about our company, see some of our previous projects, and even customize your swimming pool. Our goal is to empower you to make the best decision when it comes to hiring a qualified and reputable swimming pool builder. 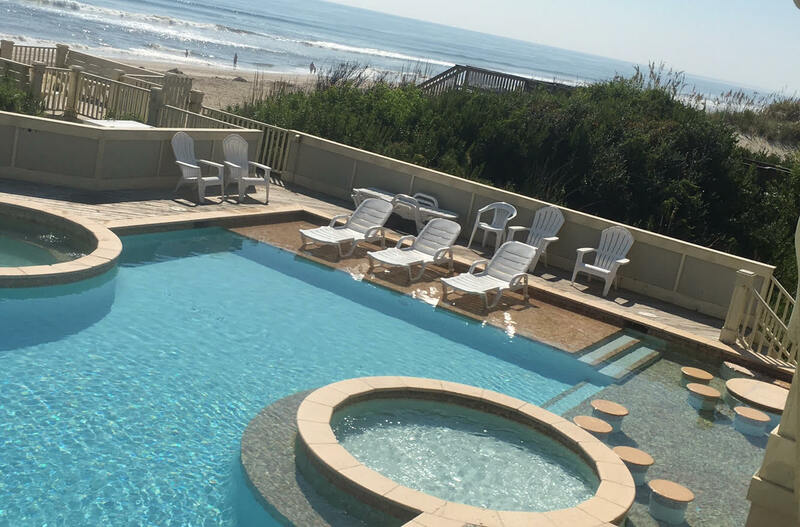 ©2017 All Right Reserved | Outer Banks Pool Contractors.